Live in luxury with the Jaxon Panel Bed. With authentic Amish craftsmanship and distinct detail shown throughout this Amish bed, you will be adding style and comfort in your bedroom suite. Choose one of our featured American hardwoods and a finish color that matches with the rest of your bedroom to get your order started. The solid wood headboard and footboard will catch every eye. 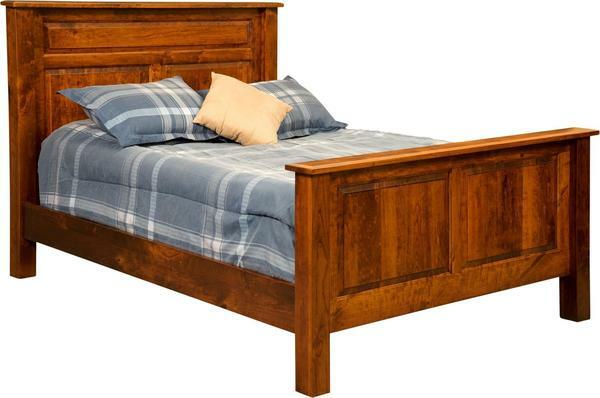 Built to last a lifetime, this panel bed is an investment that will return with sound nights of sleep for many years.